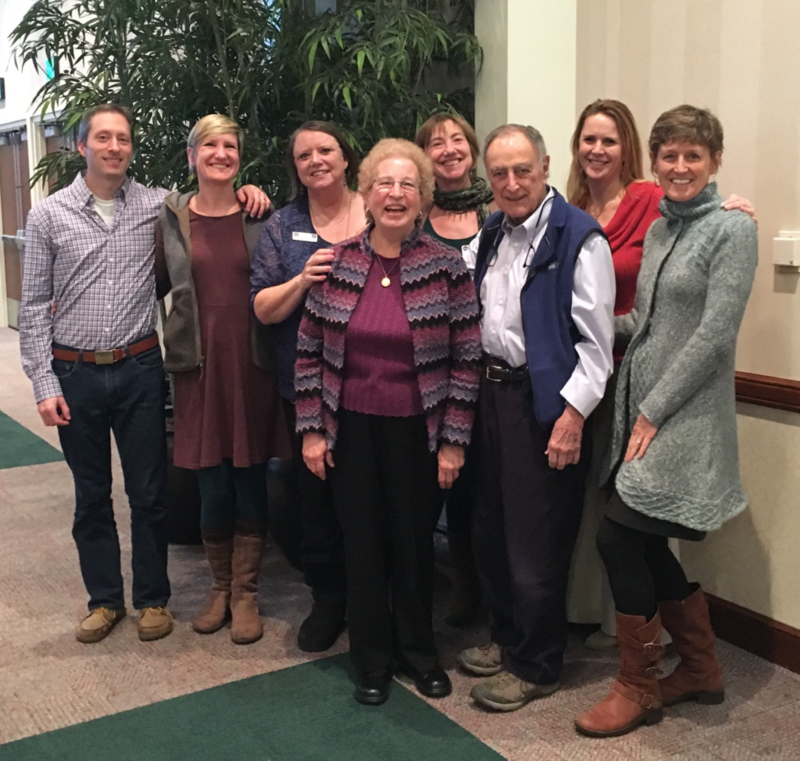 Charlie Sety Honored - Alzheimer's Idaho - Serving families in Boise and the Treasure Valley. The Governor’s Commission on Service and Volunteerism recognized our very own Charlie Sety last week at the Idaho’s Brightest Star Awards. Charlie’s dedication and years of commitment to family caregivers and the Powerful Tools for Caregivers Program has helped hundreds of family members reduce stress and feel connected while caring for a loved one. THANK YOU CHARLIE!!! !